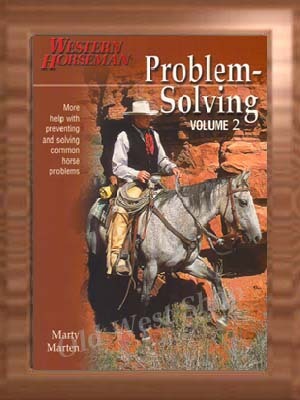 his book begins where Problem-Solving Vol. 1 left off. Although it covers specific problems not addressed in the first book, you¡¯ll definitely notice a common thread between the two. For example, the principles of feel, timing and balance are the same throughout both books. Those principles ¡© making the right thing easy and the wrong thing difficult, adjusting to fit the situation and the relationship between pressure and the timing of the release ¡© are fundamental in the approach to solving any problem.